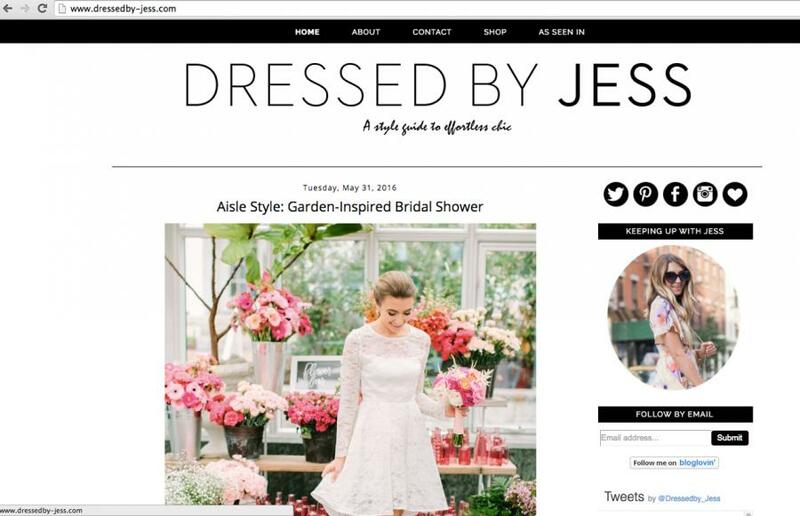 Too excited to be featured in DressedbyJess Blog at New York City based fashion blogger Jess's beautiful bridal shower. Photography by Love & Light Photographs. Headdress Violette garland by Hermione Harbutt.